As usual the February EOC Meeting takes place at the venue of the Annual Congress of the year. 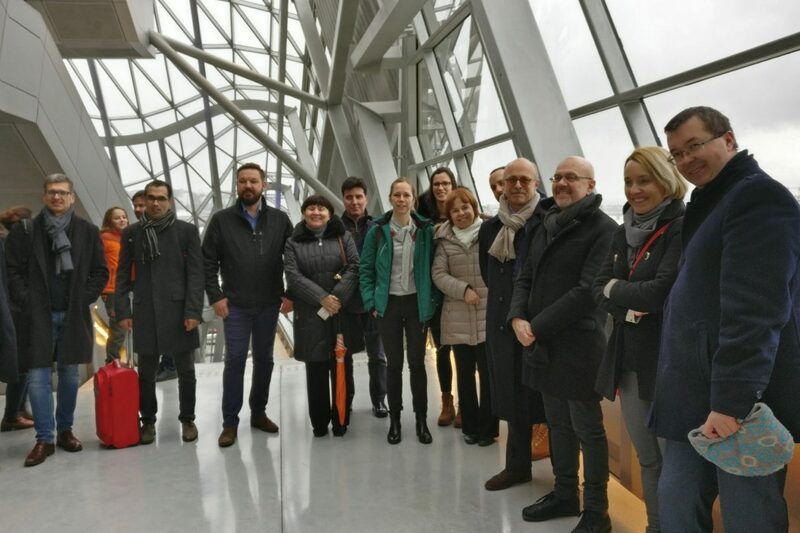 So this year, the board and the EOC Members met on Saturday 2 February in Lyon. This was also the first meeting with the new ERSA President, André Torre who officially started his term on the 1st of January, 2019. The agenda of the meeting included ERSA internal issues and regular activities 2018-2019 such as events and publications. The EOC members also learned more about the progress made by the LOC in the organisation of the 59th ERSA Congress to be held from 27-29 August 2019. Representatives of the 2020 ERSA Congress were also present to report on their organisation of the Congress. This meeting was also the opportunity for EOC representatives to discuss openly current issues of the associations with André Torre (as the new president) and the board members including Eveline van Leeuwen who is also the new Vice-President of ERSA. The meeting generated many exchanges with new suggestions for future developments: A very fruitful meeting! 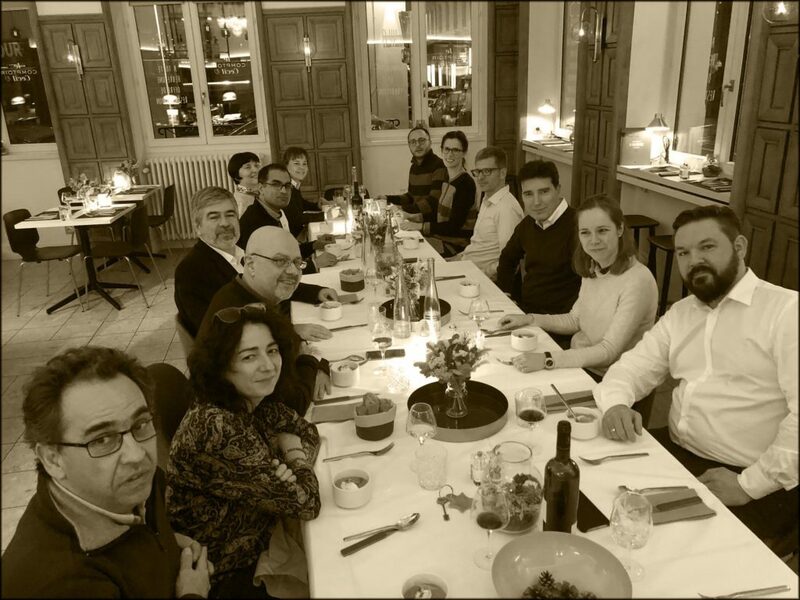 The Meeting also included the visit of the foreseen venues for the Social events of the ERSA Congress in Lyon and ended with a very tasty dinner in a traditional restaurant (Bouchon Lyonnais) of Lyon.